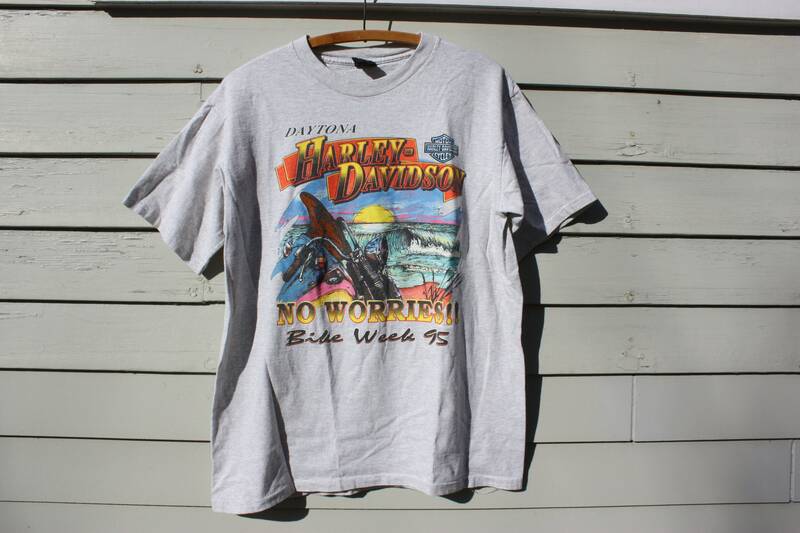 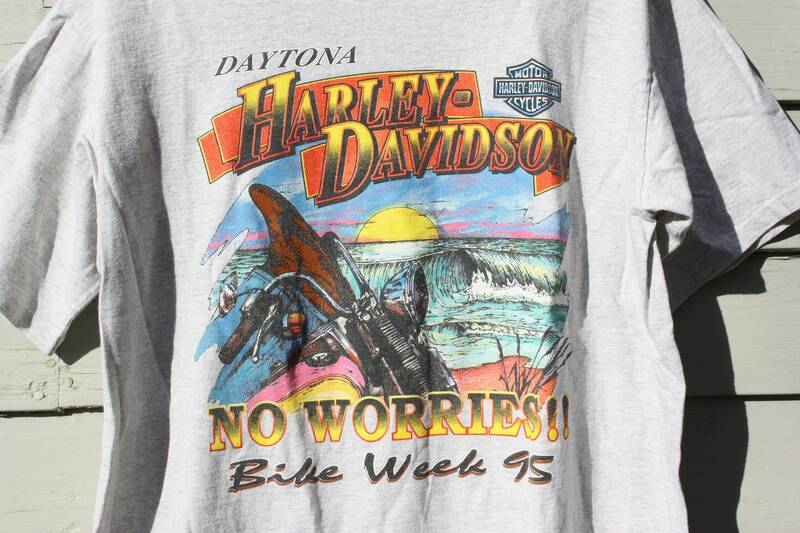 1995 Harley Davidson Tee Daytona Beach "No Worries"
Bike Week 1995. 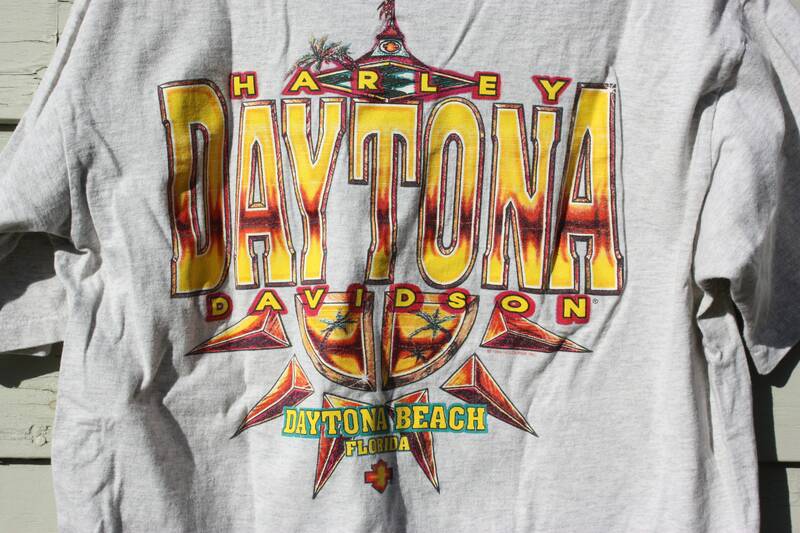 Harley Davidson Daytona Beach Tee. 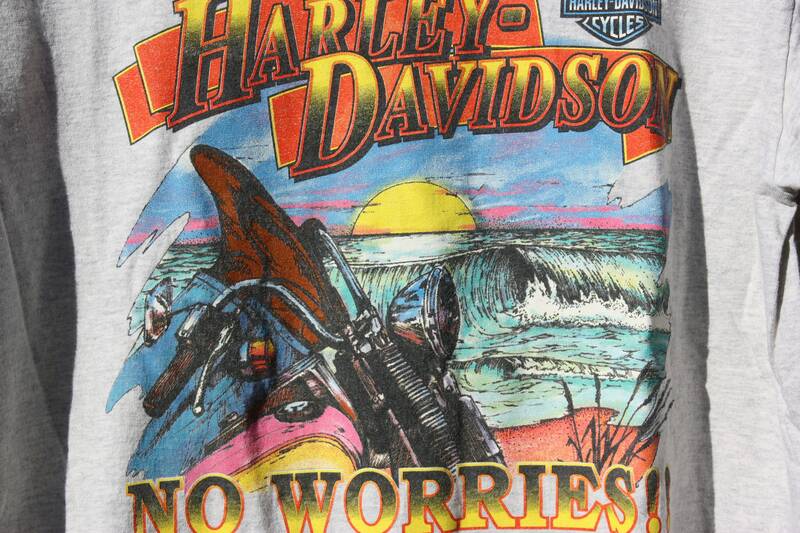 "No Worrries!!"